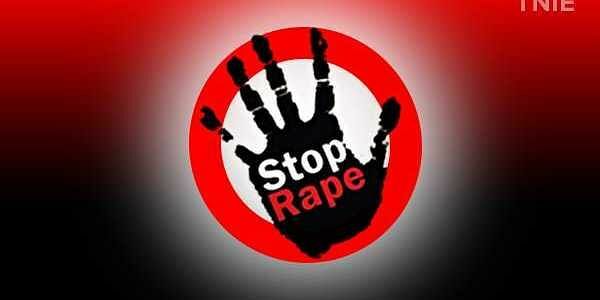 A 12-year-old Dalit girl was allegedly abducted and raped by her neighbour on the pretext of taking her to a relative's birthday party in Jhalawar district, police said today. KOTA: A 12-year-old Dalit girl was allegedly abducted and raped by her neighbour on the pretext of taking her to a relative's birthday party in Jhalawar district, police said today. The girl, a class 6 student, resident of Tailiyo ka Mohalla in Khanpur town, was allegedly abducted yesterday by Vijay Singh (22) while she was playing outside her home, Sub Inspector (SI) at Khanpur police station Surendra Singh said. The accused fled from the town after committing the crime, he said. The minor girl was alone at home as her parents are daily wage labourers and were on work when the accused took her on his motorcycle on the pretext of taking her to a birthday party, the official said. The victim narrated the plight to her parents following which they approached the police and lodged a case against the accused, he said. Meanwhile, the police van of the Khanpur police station, taking the victim and her parents overturned today on the way to a community health centre (CHC), he said. However, none of the six in the van sustained injuries besides the father of the victim, who sustained minor hand injuries, the official said. The girl has now been sent to district headquarter Jhalawar for medical examination, he added. The accused has been booked under various sections of the Indian Penal Code, the SI said. The victim's statements would be recorded before the magistrate after the medical examination, he said, adding the accused has been absconding and efforts were underway to nab him.